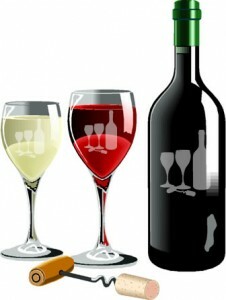 If there is a wine brand logo, then camera ready artwork would need to be created. Most factories cannot work with just a business card, letterhead or a photocopy. Each factory will have different requirements for submitted art. We do contract with a very professional art conversion service which can affordably convert your art into ai or eps format we require.